Anno Sensei was born in 1931 in the Kumano region of Japan, where many traditions and spiritual practices of Japan have been kept alive. He suffered poverty and hardship as a child in wartime, but emerged after the war determined to do something positive with his life. When he was twenty-three years old, Anno Sensei became a student of the founder of Aikido and began a lifelong devotion to Aikido as a practice of peace and the cultivation of the heart. For over four decades, Anno Sensei served as a senior instructor at the historic Kumano Juku Dojo in Shingu, Japan. He also founded his own school, Matsubara Dojo, in Kumano City, in 1969. In 2004, he succeeded the late Michio Hikitsuchi Sensei to serve for nine years as the chief instructor of the Kumano Juku Dojo. 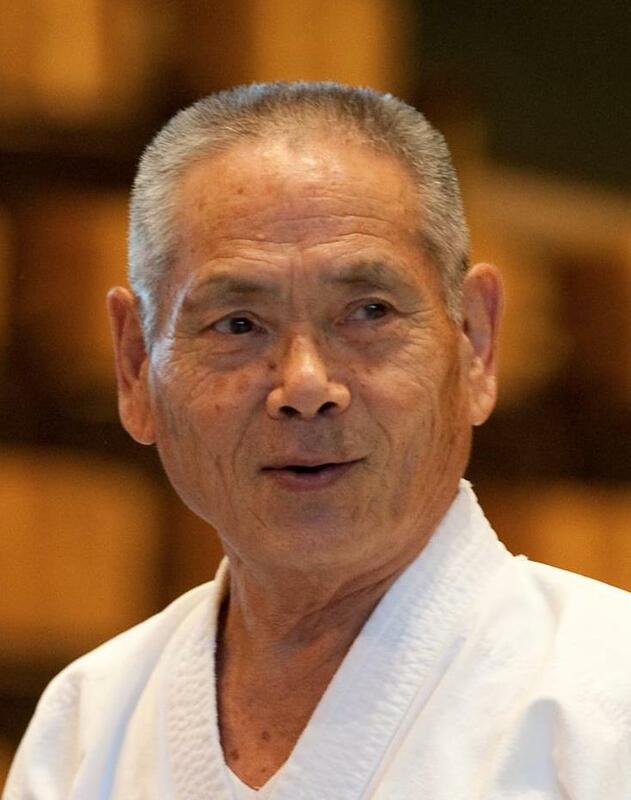 In 2009, Anno Sensei received the prestigious Distinguished Service Award from the Japan Martial Arts Association for his lifetime dedication to teaching Aikido. Deeply rooted in traditional Japan, Anno Sensei is an international teacher who has a remarkable ability to convey the heart of Aikido to people of different cultures. Now in his eighties, he has traveled many times to teach in the United States and Europe. Anno Sensei lives with his wife on his family homestead in the countryside of western Japan. LINDA HOLIDAY is a senior American Aikido teacher who began her practice of Aikido in California over forty years ago, in 1970. In 1973 she moved to Japan for several years to receive instruction from the generation of Japanese Aikido teachers who had studied directly with the founder of Aikido, Morihei Ueshiba. Linda was one of the first Westerners to live in the remote Kumano area of Japan and undertake rigorous physical and spiritual practice at the Kumano Juku Dojo. It was during this time that she met Motomichi Anno and began a lifelong connection as his student and interpreter. In Journey to the Heart of Aikido: The Teachings of Motomichi Anno Sensei, Linda provides extensive translations of his wise and compassionate teachings, accessible in English for the first time. 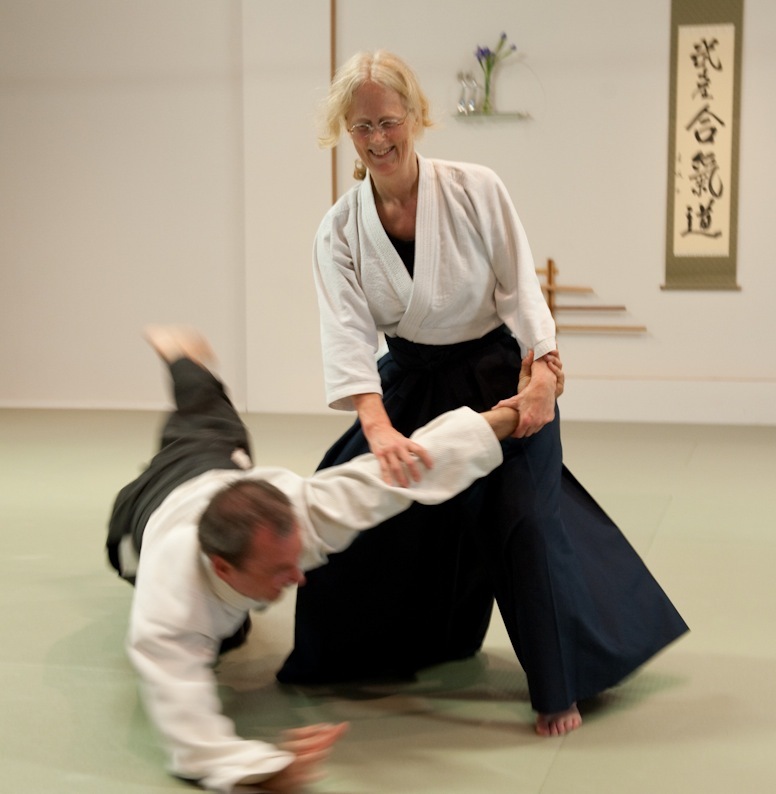 Since her return to the United States over three decades ago, Linda Holiday has devoted herself to the development of Aikido in her native California as well as teaching seminars in the United States and Europe. Complementing her intensive training in Japan with academic study in the West, she received a BA in Japanese and Chinese Studies from the University of California, Santa Cruz, in 1979, and a master’s degree in East Asian Studies from Stanford University in 1983. She has served as an interpreter for numerous Japanese Aikido teachers. Linda holds a sixth-degree black belt awarded by the Aikikai Foundation in Japan, an international organization headed by Moriteru Ueshiba, the grandson of Aikido’s founder. 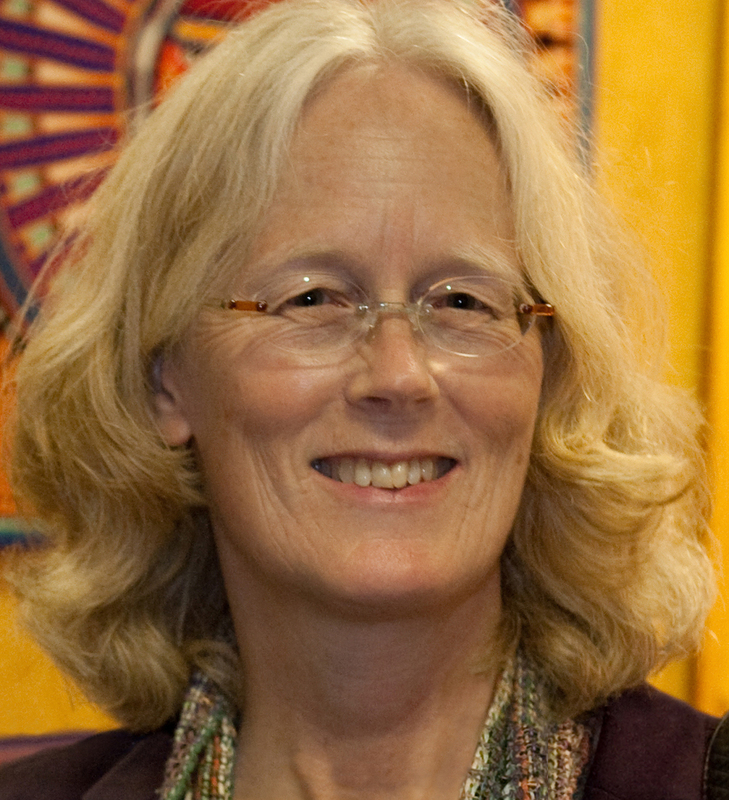 In 1982 Linda Holiday founded Aikido of Santa Cruz (North Bay Aikido, Inc.), a nonprofit educational organization and dojo, where she serves as executive director and teaches regularly as chief instructor. Following in the tradition of her teachers, she emphasizes the heart and spirit of Aikido as a multifaceted practice of peace. Traveling nationally and internationally, Linda leads and co-teaches Aikido events that draw together teachers and students from a wide variety of affiliations.